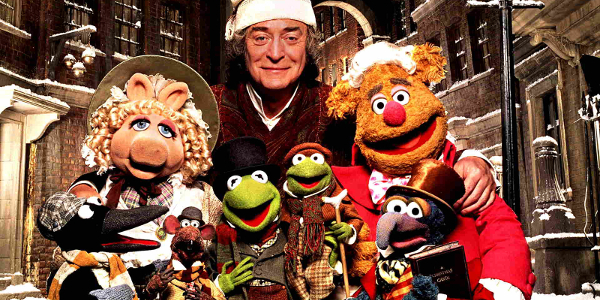 Without question, The Muppet Christmas Carol is the greatest Christmas film ever made. People from all walks of life and distressingly opposing views will converge upon this one universal fact. Can you pick fault in a film like this? No, I don’t think you can. So instead, I’m going to tell you all the reasons why you should love it (and those of you who already do, will read along, nodding and smiling). I’m not always on board with adaptations. Most of the time I wish filmmakers would come up with their own original ideas, especially when it comes to stories that have been adapted multiple times. But by virtue of telling the story with the Muppets, the tale we all know so well is imbued with new life. To bring the original in line with the Muppet style, there’s a lot of humour injected into what is a rather bleak tale. 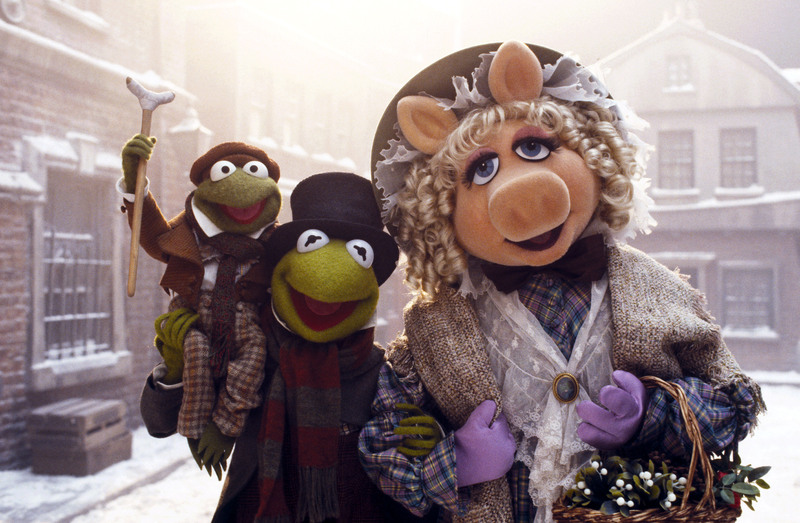 I’m not sure such a shift in tone for A Christmas Carol would have been welcomed in any other adaptation – but the Muppets make it work and we wouldn’t have it any other way. Long before being meta-tastic was on everyone’s radar, Gonzo gave us the performance of a lifetime as the narrator/Charles Dickens stand-in (a choice by the filmmakers to retain some of the original narrative tone and style of the Dickens classic). Along with his comedy sidekick Rizzo, Gonzo speaks directly to the viewers, inserts his own opinions on the goings-on, and even interacts with the story as it plays out. Despite being a Muppet film – something ostensibly for children – the filmmakers still managed to capture the darkness of the original story. The third ghost, the Ghost of Christmas Yet to Come, is terrifying. Even as an adult, I find him thoroughly off-putting. This is one of those creative genius moments. Where many others may have given us a more defined physical character, the hollowed-out shape of a figure is far scarier. If only George Lucas had kept this in mind when he decided to add in a full Wampa creature for the Special Edition of The Empire Strikes Back over just the arm that appeared in the original. No matter what age you are, there is something for you to enjoy in this film. The universal appeal is something that the original Muppets TV series captured and something that seems to have been mostly lost in many new children’s films and TV shows – that having innuendo and other more adult-friendly jokes in children’s programming is allowed, as it goes straight over the kids’ heads. These two, with their catchy song and faux-spooky dance have always been my favourite of the film, so I felt they deserved their own special callout. These two are the ominous portent of things to come – what kicks off Scrooge’s night of self-discovery. They are almost their own versions of the Ghost of Christmas Yet to Come, a reflection of Scrooge and what will become of him if he continues on his path. But despite their dark message, they bring humour and fun to the film. A potential problem with Muppet films is that the humans become the central characters, as well as those with power/the ability to make change. Thankfully, while Michael Caine is Scrooge, other human characters are merely bit-parts, with Muppets having positions of power and successful careers as well. 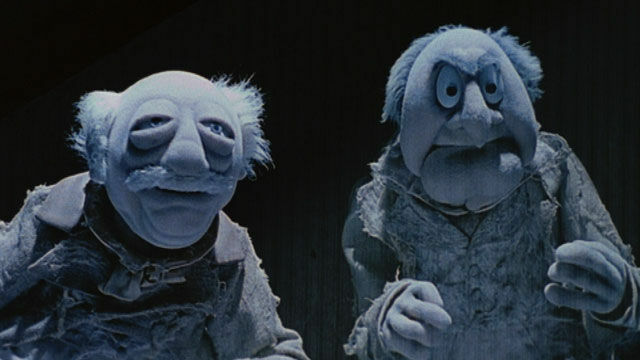 Scrooge’s mentors and previous partners were all Muppets alongside their poorer counterparts. The limited screen time for human actors other than Michael Caine helps ground the film as a Muppets story. This feeling of equality – a world where humans and Muppets can be successful, despite race, is further borne out with the wide range of species represented in the Muppets themselves. Long before Zootopia, there was the world of the Muppets – where rats, mice, frogs, pigs, bears, cats, eagles, and whatever the hell Animal is live together on equal footing. 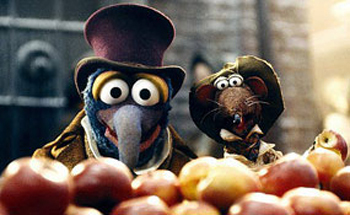 Arguably, one of the most important aspects of The Muppet Christmas Carol is that it rewards multiple re-watches. The film never gets old. There’s always something to enjoy, whether you’re 5, 15, or 75. My one complaint (yes, I know, I said there wouldn’t be any, BUT…) is a controversial one. 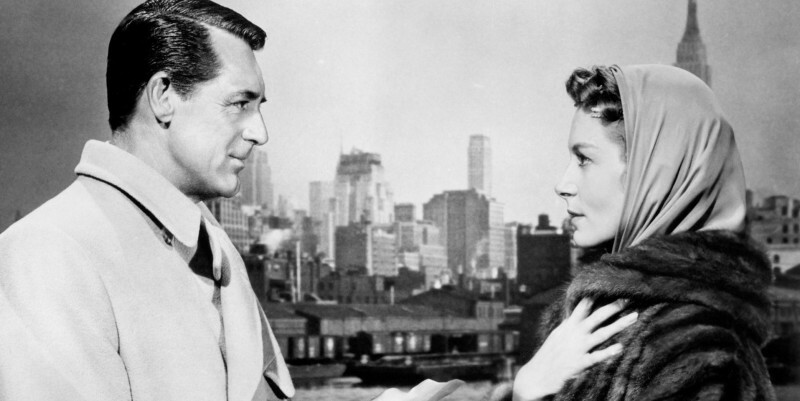 The song ‘The Love is Gone’ was cut from the original theatrical release and does not appear in the DVD versions. However, I grew up on a VHS copy of the film, which did include the scene. Disney suits decided that kids wouldn’t like the scene, but I have to disagree. Not only is it a great song (if kids can love songs like ‘A Whole New World’, why wouldn’t they like this one? ), but it is a crucial turning point for Scrooge’s character. And worse, the later reprise track, ‘The Love We Found’, doesn’t have anywhere near the emotional impact it might have done had the first song been included. So here is my plea to Disney: help make a great film even better and restore ‘The Love is Gone’ to the DVD release of the film. 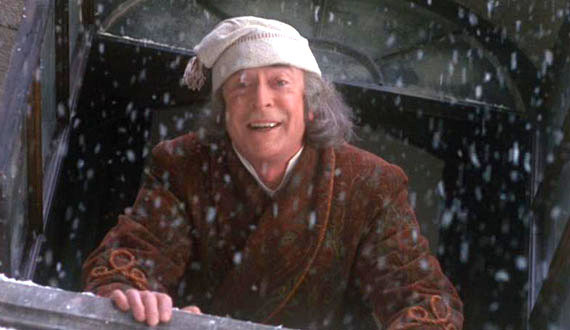 However, even without it, The Muppet Christmas Carol is still my favourite Christmas film of all time. 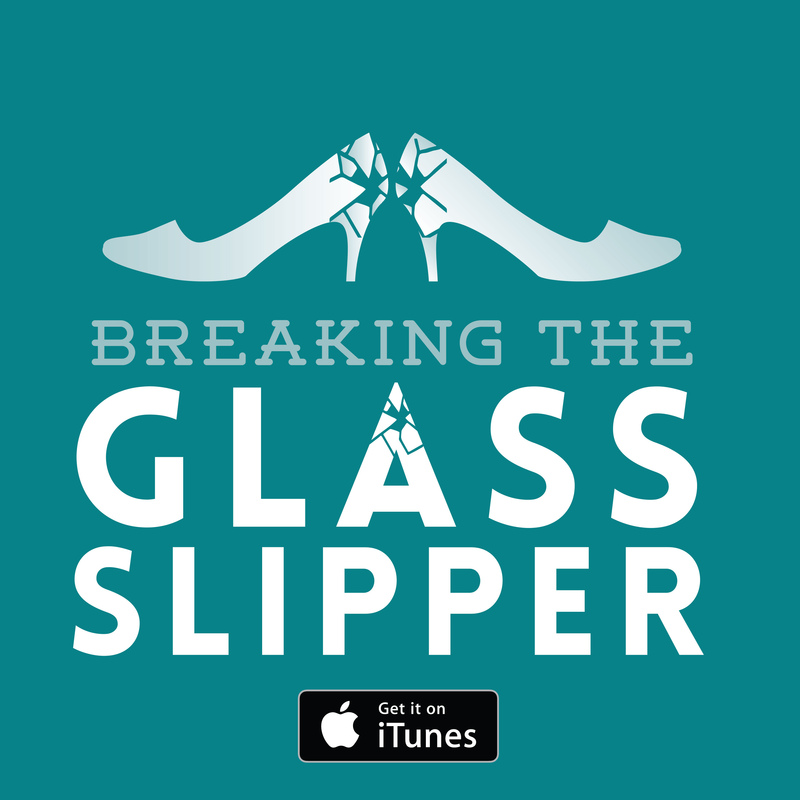 Carol: Immorality clause Bah Humbug: What I hate about Christmas The original isn’t always better: TV and film The Hunger Games: Mockingjay – Part 1: It is the things we love most that destroy us.